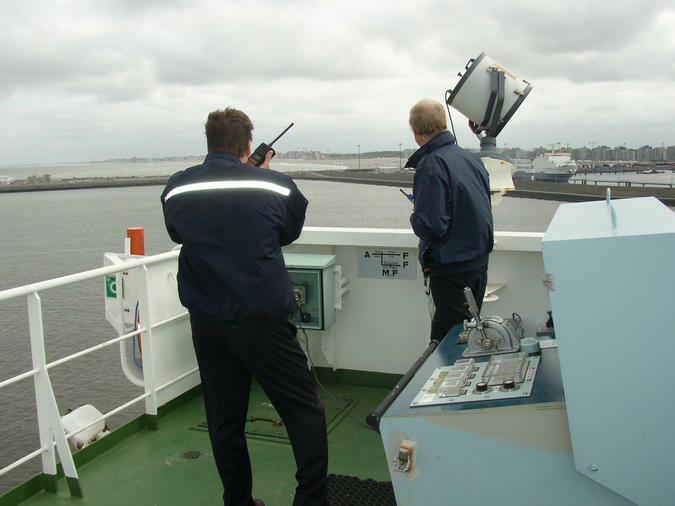 Pilotage is responsible for pilotage tasks and for bringing pilots aboard vessels on important shipping routes, which are assigned by the Flemish Authorities. 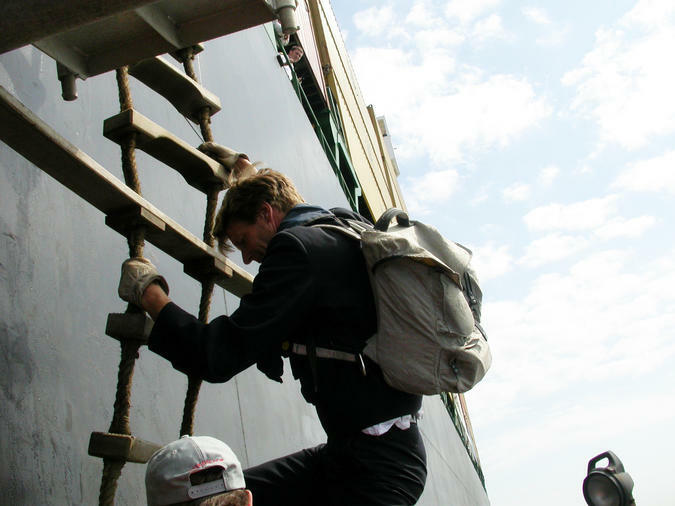 A pilot’s task is to assist the captain with navigating and manoeuvring the vessel. 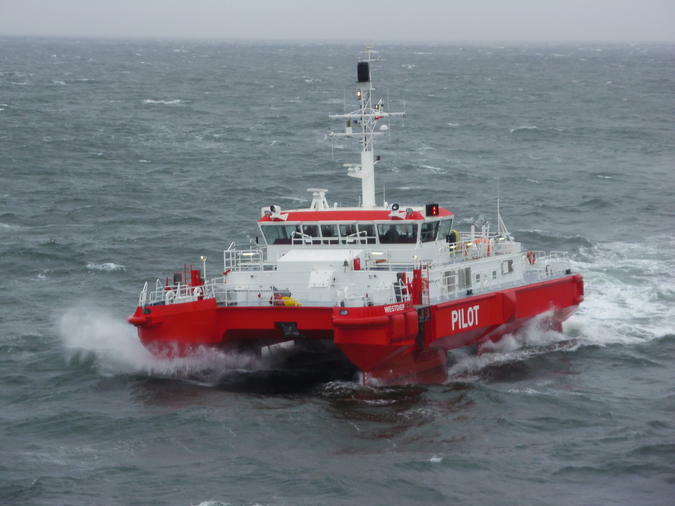 Pilotage at sea is carried out with the state-of-the-art SWATH (Small Waterplane Area Twin Hull) vessels. For vessels that are not equipped to be operated by SWATH, this is still done the 'old fashioned way' with a yawl (a small,open and engine-driven boat). 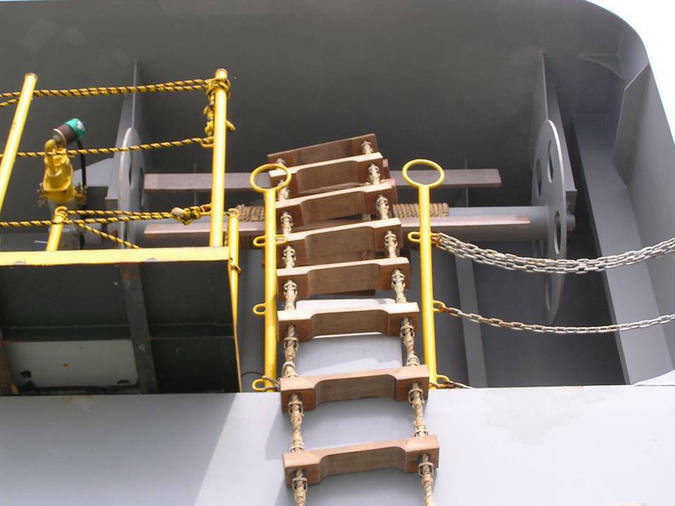 Another possibility is “shore-based pilotage”, which means that the captain aboard is assisted by a pilot operating out of a shore-based radar station. 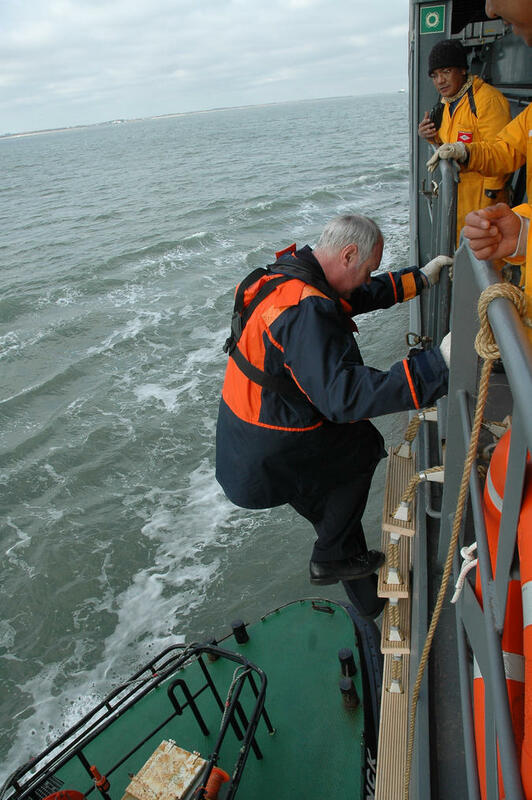 Pilotage also issues advice on high-risk transports, vessels that are difficult to manoeuvre, buoys and beacons, salvage of wrecks and deepening of fairways. 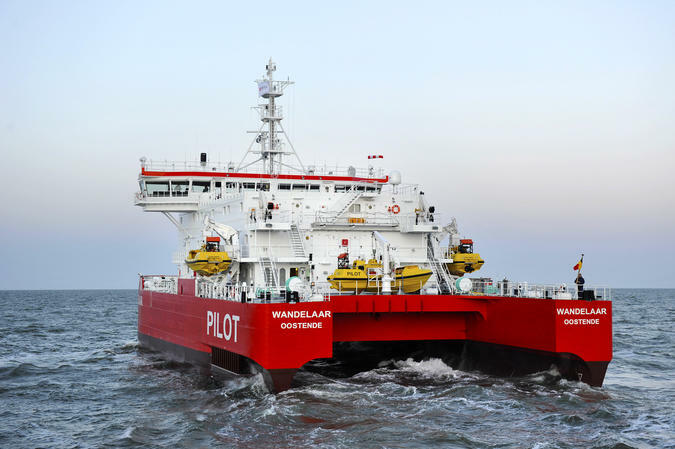 Pilotage thus contributes to safe and efficient shipping to and from Flemish harbours. 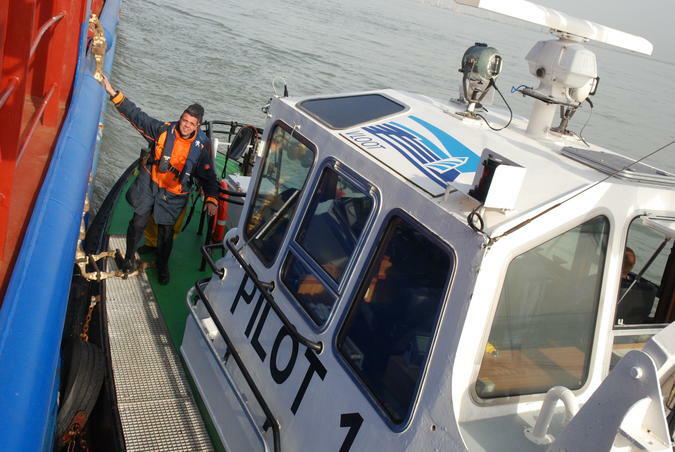 Together with Shipping Assistance Division, Fleet and Coastal Division, Pilotage is part of the agency for Maritime and Coastal Services (MDK).